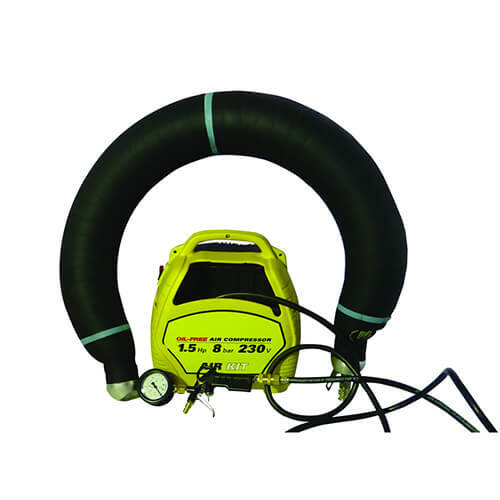 Pipe Packers allows to repair pipe lines when cracks happen. Easy and cost effective solution. Flexible packers for repair and maintenance purpose. Model designation is Flexible Packer Test Plugs (FPTP). They are suitable for repair of pipeline joints or repair of shorter pipeline sections along with insertion of stainless steel shells. On one side of the packer three wheels are attached at an angle of 120 degrees to prevent turnover while transported along the pipeline. Easy solution for small size pipes tests, particularly house connections. 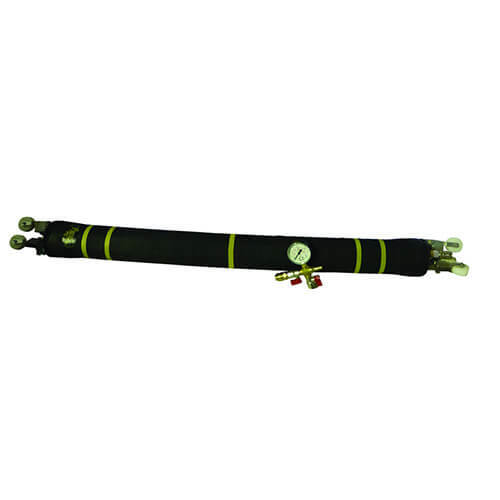 Packers are used with a replaceable double – layer rubber sleeve mounted on a PU tube. 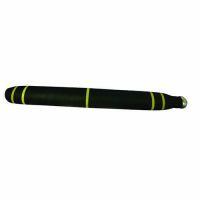 Material: Packers have a replaceable double-layer rubber sleeve mounted on a PU tube. All other parts installed in a packer are made of corrosion resistant materials. Measures: These plugs are available in many different sizes ranging from 150 mm to 600 mm. These plugs are available in many different pressure ranging 0,3 to 2,5 bar. Application: They are suitable for repair of pipeline joints or repair of shorter pipeline sections along with insertion of stainless steel shells. Advantage: Easy solution for small size pipes tests, particularly house connections.